Through a Freedom of Information Request Filed on February 12th 2014, Bolo Bhi got access to a Government document. This document has never been released before. 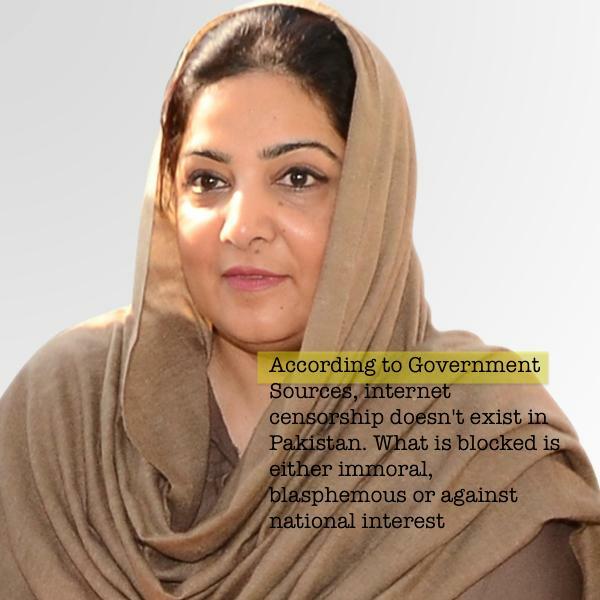 So how does internet censorship work in Pakistan? Who controls it? And under what laws? So what is the IMCEW? Who is part of the committee? Who is part of the IMCEW? what is the legal standing of IMCEW? of those the corridors of power. We work everyday to question the current system. It is time for Pakistan's own bill of rights.